FN America, LLC, is a U.S. subsidiary of FN Herstal, S.A., a global leader in the development and manufacturing of high-quality, reliable firearms for military, law enforcement, and commercial customers worldwide. 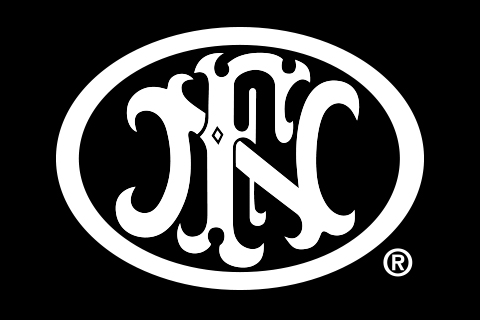 Headquartered in McLean, VA, with manufacturing operations in Columbia, SC, FN America is passionately committed to providing its customers with a portfolio of products, training, and support services under the FN brand name that enhance their performance and safeguard their lives. For more information, visit us at www.fnamerica.com or follow us on Facebook, Twitter, and Instagram. All FN handguns, with the exception of the FN Five-seveN®, are manufactured at the company’s state-of-the art production facility in Columbia, SC. FN America also currently produces the FN 15 series of modern sporting rifles for U.S. consumers and law enforcement, as well as the M4/M4A1 carbines, M16 rifles, MK46, MK48, and M240 machine guns, and the MK19 grenade launcher for the U.S. military.